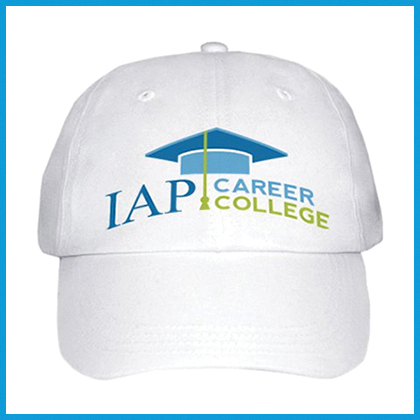 Stylish and eco-friendly, this handy tote bag shows the name and logo of your college, IAP Career College, on one side. What Can You Carry In This Bag? 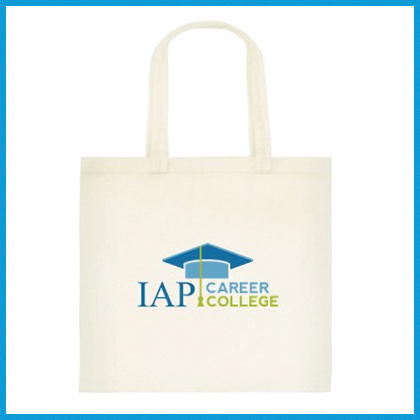 Attractive and eco-friendly, this tote bag shows the name and logo of your college, IAP Career College, on one side. 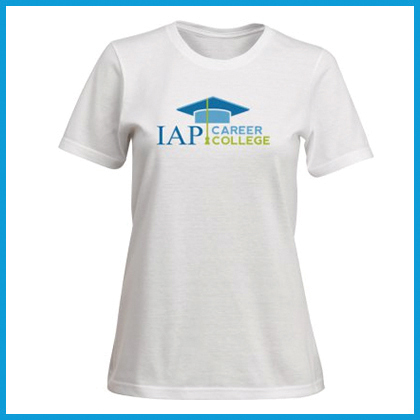 Made of 100% natural 8 ounce cotton, this tote bag is a handy small size measuring 14″ x 14″ x 3″ (equal to 35.6 x 35.6 x 7.6 centimeters). 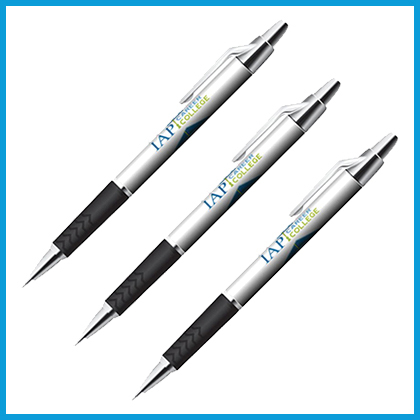 You can have this stylish small tote bag for only $12.95 U.S. each.